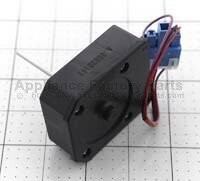 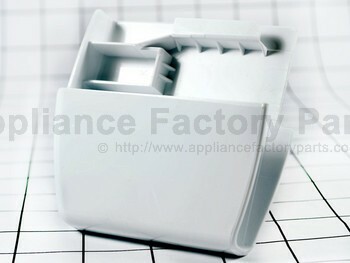 230A ADC55510561 - Door Assembly,refrigerator(right). 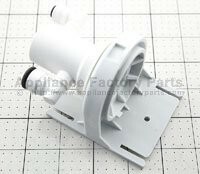 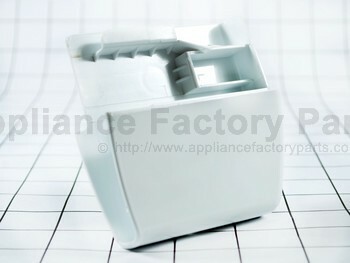 230B ADC55709836 - Door Assembly,refrigerator(left). 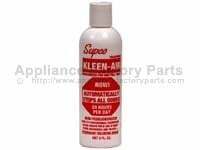 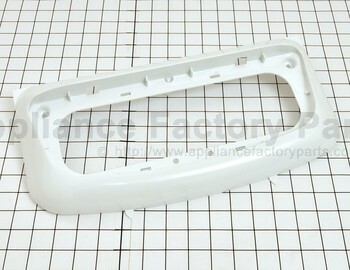 231A ADD55510659 - Door Foam Assembly,refrigerator. 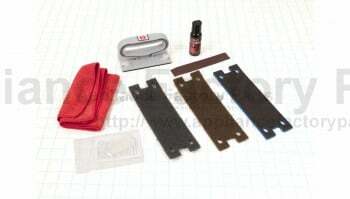 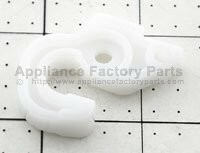 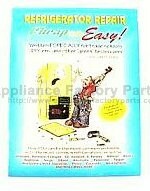 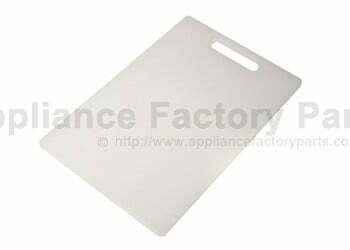 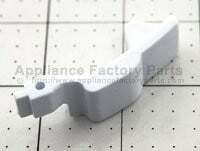 231B ADD55644737 - Door Foam Assembly,refrigerator.